What to do during the summer vacation is often a question parents ponder as it relates to their childrens' future college admissions. Following are some answers as well as additional resources. Recent years have seen an increase in formal student summer programs. But does it matter to the most selective colleges? "Would attending Stanford summer programs improve one's chances for freshman admission? We do not have a preference for students who attend Stanford specific summer programs, but overall, engaging in enrichment opportunities and advanced courses may demonstrate your enthusiasm for learning and discovery. The fact that you are taking summer or enrichment programs is not in and of itself the value-add to your application; it is what you take from that experience, how you share that experience with us through your essays and how that experience has enhanced your intellectual life that is of importance." There you have it; one of the most selective colleges in the country is more concerned with what value students get out of their programs than the fact that they took a course on their campus. Once the majority of students and faculty leave campus during the summer, college facilities are used as revenue generating entities. Campuses can be leased out for sports or academic camps---anything that makes them money. 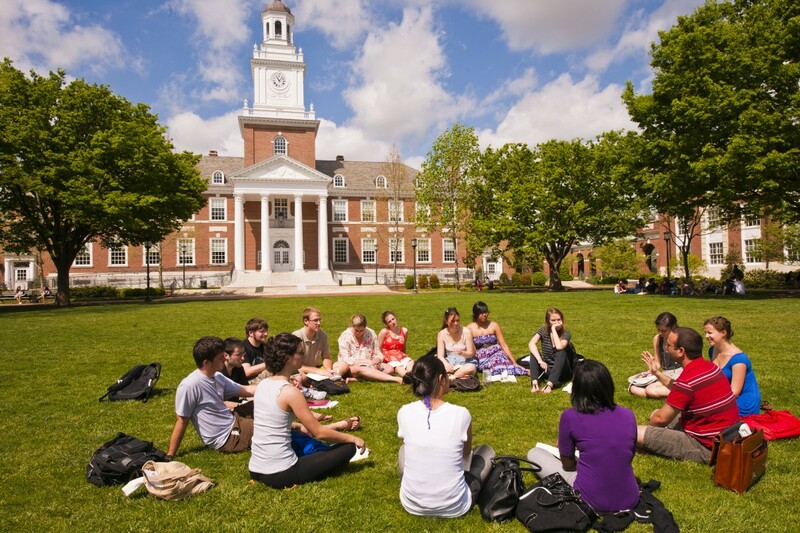 Despite the myth that the college brand matters even if just for a summer program, there is usually little correlation between summer attendance and future freshman admissions. Although there are many available formal programs, a student can differentiate herself from the pack simply by pursuing an interest that is NOT coming from a formal program. Also, the more unusual, or creative a student can be, the greater the chance that they will stand out. Colleges are looking for students that are inquisitive and curious. There are many idea do’s and don’ts in this helpful guide from Collegewise. 2) Summer plans should be driven by the students; not their parents. Getting a fantastic shadowing experience set up by mom through a connection has much less power than one a student set up on their own. Let students forge their own paths. 3) Every school has a different view of what they are looking for. There are no absolute right things to do over the summer. Students can continute exploring their interests, but formal programs should be limited to purely academic interests to accelerate learning. Better is trying (and maybe even failing) something outside a classroom to complement what is done during the school year. Also, the idea that exotic location excursions will impress highly selective schools is no longer in vogue. Once a trend, building houses in Nicaragua, or some other faraway place, is no longer unique unless the student has a provable, strong passion for the experience. Now the trend is to find something closer to one's own back yard, rather than trying to impress with a trip only a privileged student could afford. Finally, it is OK to have some down time. Time to re-charge and do nothing should be a requirement rather than a luxury. The best creative work often comes when you are not looking for the answer.